More advanced relief with various water bodies which size increases during the rainy days. In this way a player will need to drain the territory in order to have more space for farming. 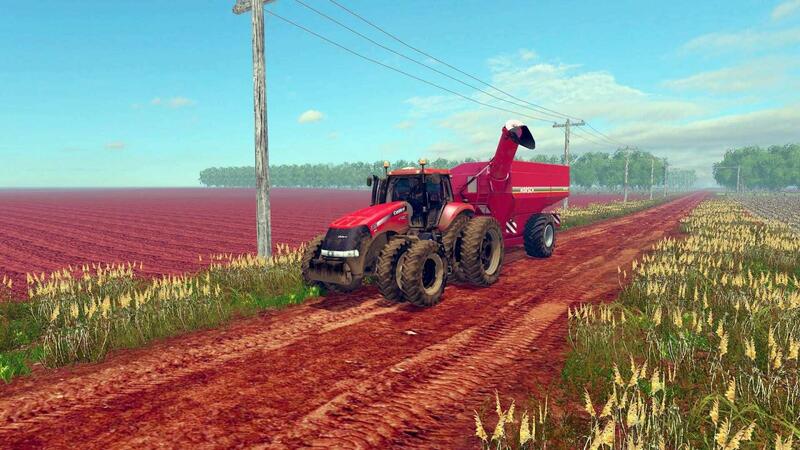 A great addition of functionality for FS 19 would be introducing the option to cut the trees and make field of any kind of land by tilling it. I miss seasonality, so this could be a great addition to FS 2019. The other thing is maps – I would love to see at least 3 maps on the new version and hopefully 2 of them will be completely new. New AI could add more action for the game because there won’t be a need to look after it so intensively. I would also like that AI in LS 19 could navigate equipment and machines between farm and fields as well as transporting grain. The thing is that I spend the most of the time bringing crops and other needed components back and forth, instead of working on how to be profitable. Another good idea is implementing actual fuel usage because currently only small amount of fuel is being used. For example, it would be nice to see how much fuel is used when thresher is on and when it is working fully. This list could be endless but my main wishes are that Farming Simulator 2019 will come upgraded and finished with all bugs fixed. Nevertheless, I would enjoy having a chance to work with more root vegetables and expand the gardens, for example being able to plant grapes and take care of them with particular equipment. A higher variety of livestock would be a great improvement too. But let’s not forget the option to build a fence during animals’ migration from one field to another – this could be a really useful update. Other suggestion for FS 2019 would be to have maps which have only farm building and nothing else. In this way a player can build up everything himself deciding which buildings are needed and in which location. 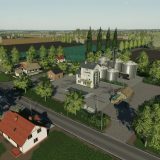 It would be great to add whichever object you need, such as seed silos or water tanks. 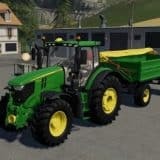 Usually it’s something a player can implement with Farming Simulator 2019 mods but why not having it originally? The landscape needs some updates too – currently it is quite monotonous and passive, which means that there is not much interaction. One of the ways to add it some functionality is by setting up seasons, which would cause the changes in relief. Hopefully, FS 2019 has more details. I would also appreciate having an option to build up my own map and make it available on PC and consoles. This would help to fix the situation when players are not satisfied with their farm. Probably Giants will work on that on the coming version. I believe that for the 10th Anniversary edition, the company should come up with some pleasant surprises such as special or deluxe version from the standard one for those who prefer physical copy. It is also important for me that the special edition would be available in USA because Collector’s version unfortunately was not. Another thing could be expanding agriculture options with oats or even cotton. It would be amazing to be able to harvest cotton with famous Case IH equipment. These are my main suggestions for the Farming Simulator 2019 (fingers crossed). Although currently the main concern for Giants is existing version and coping with its issues. 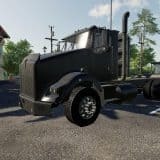 Farming Simulator 19 – Seasons Mod?